SSI Schaefer successfully extended and modernised the intralogistics system of international dairy company, FrieslandCampina, whilst the business was still in operation. The modernisation project resulted in optimised processes, increased storage capacity and considerable cost savings. The fully automatic logistics warehouse is connected to the existing system and includes, among other things, the extended high-bay warehouse (HBW) and a custom-fit conveying system. The material flows are controlled by WAMAS, the SSI Schaefer logistics software. Aalter, Belgium, is one of FrieslandCampina’s important production sites. From there, markets in Benelux, France, Great Britain and Germany are each supplied with UHT milk products, condensed milk and chocolate milk. 450 different stock lists, products and sales units are stored within the Belgian distribution centre. In 2005, SSI Schaefer built an automated warehouse at the FrieslandCampina construction site as general contractor for intralogistics. Conception, capacities, equipment and technological standard were planned in detail and designed for the foreseeable growth of the dairy company in the ten years to follow. 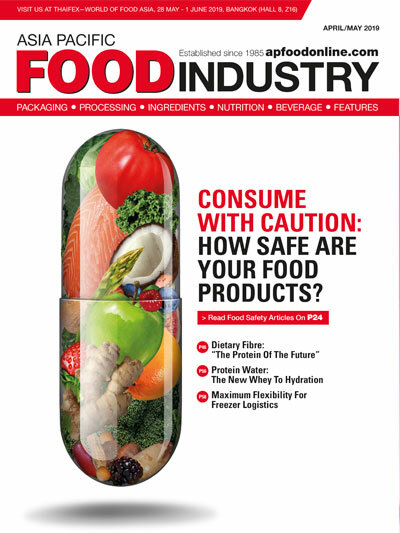 The material flow concept, the eleven-aisle high-bay warehouse with almost 25,000 storage locations and the connected picking area, the pallet conveying system, an electric monorail system for pallet retrieval on gravity roller conveyors and the pallet test station proved their efficiency and process stability over the forecasting horizon—all coordinated by the SSI Schaefer logistics software WAMAS. New production and packing lines as well as continuously growing demand required FrieslandCampina to increase their storage and performance capacities. Today, around 500,000 pallets with durable dairy products leave the production and distribution centre every year. With this in mind, FrieslandCampina commissioned SSI Schaefer for the extension of the existing system by more than 12,000 pallet locations, which equates to a capacity increase of about 50 percent. 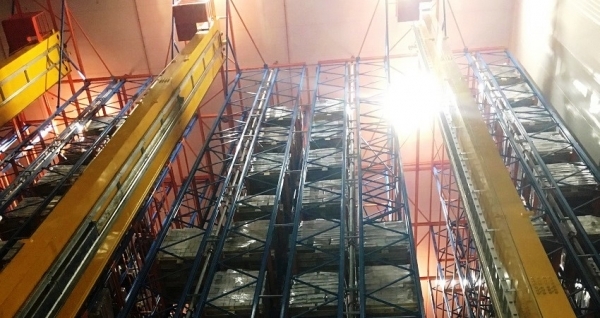 In parallel to the required extension, SSI Schaefer installed new conveyor connections to the automatic layer palletising system which is handled by robots. To be able to cope with the increased production output, the intralogistics specialist installed a conveying system in parallel to the existing conveying system between production and the extended HBW. “The redundant conveying section ensures timely and smooth relief of production lines, increases performance and ensures continuous availability of the system,” clarifies De Vlieger. Finally, all modifications in the programming of the logistics software WAMAS, the material flow system and the Programmable Logic Controller (PLC) of the automation components were installed. After having casted the base plate at the front side of the HBW, SSI Schaefer started building the steel construction for the rack system, which was built in a silo design to the existing HBW. The columns of the rack system also serve as carrying elements for the roof and the mounting of the lateral walls. “Based on the latest guidelines of the European Materials Handling Federation (FEM), more hot-rolled steel profiles were installed in the extension than in the existing system built in 2005,” says De Vlieger. to justify the use of thicker and more robust rack supports and beams. 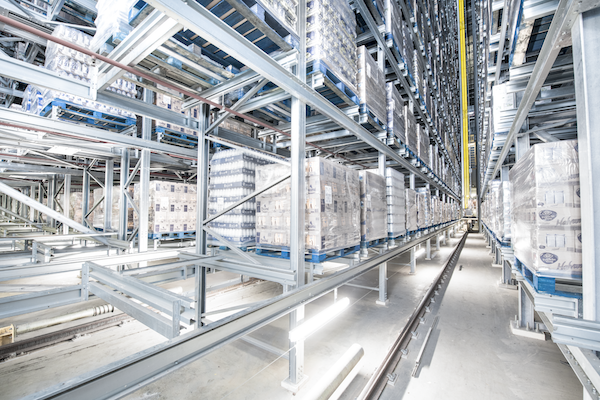 In parallel to the rack system, SSI Schaefer introduced the track rails for the storage and retrieval machines (SRM) in the eleven aisles of the 32 m long extension, which were connected later to the existing system. Before this, the 38 m high and 70 m wide rear wall of the existing HBW had to be dismantled. In fact, all of this was completed during running a 24-hour operation of production, six days a week with three-shift operations. “Especially in IT programming and mechanical connection to conveying system and SRM, the modification processes were done on weekends to affect the processes in the system as little as possible,” explains De Vlieger. Nevertheless, only six months after starting rack construction, the new and existing systems were connected to one another and the material flows were coordinated. The extension could now be put into operation. 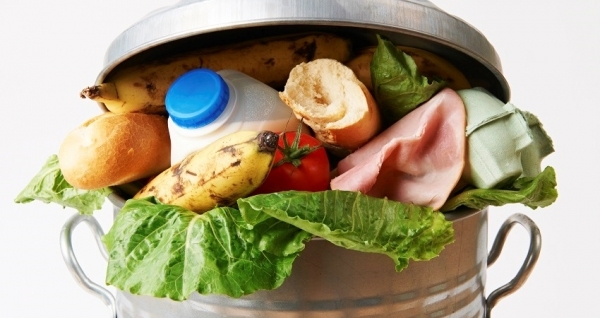 Thanks to the increases in capacity, the modernisation measures and an identification point (I-point) additionally implemented by SSI Schaefer, FrieslandCampina increased performance to up to 220 pallets per hour. With the second conveying section between production and HBW, the relief and storage buffer was increased from 60 to 120 pallets. 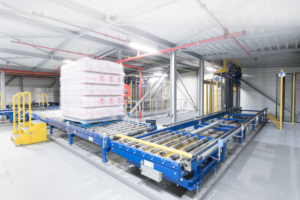 After production, the automatically palletised goods are secured by stretch film and transferred from the conveying system in the production area onto the fully automatic SSI Schaefer conveying system. The labelled pallets are transported to a contour check system for gathering weight and dimensions. Target data and actual data are compared as data validity check. Then the pallets are handed over to one of the three continuous vertical conveyors. In the course of the modernisation project, SSI Schaefer installed a new conveyor to adapt the material flow concept to the increased performance. Due to the high performance, highly-dynamic pre-zones for order consolidation were installed for storage. They are supplied with full and mixed pallets from the picking area in a sequenced manner. An electric monorail system is responsible for transport between HBW and pre-zones. With 16 vehicles, it transports the pallets on an oval track to one of the 42 gravity roller conveyors of goods-out. There, the pallets are handed over according to order. On the four percent decline of the roller conveyors, the pallets are gently transported to the waiting trucks. 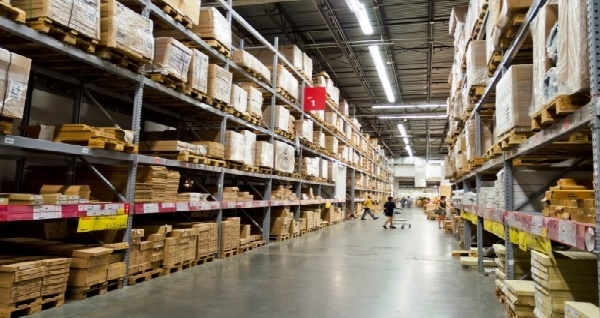 The SSI Schaefer warehouse management system WAMAS ensures order-based processes. Based on stored master data, the system considers the sequence of the unloading points as well as the store layout in sequenced provision of the goods-out pallets. While retrofitting the system, SSI Schaefer installed a buffer and a working platform with work stations for additional work and quality checks of the pallets. FrieslandCampina opted for the SSI Resident Maintenance concept from the Customer Service & Support (CSS) division of SSI Schaefer. This service includes maintenance work, repairs and ensures maximum system availability. A team of five SSI Schaefer employees take care of the system around the clock with at least one of them always on site. Furthermore, the SSI Schaefer helpdesk is available for consultation and support on further technical questions.